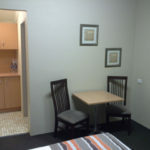 These rooms have been renovated and decorated individually. 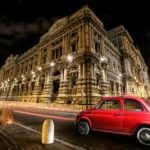 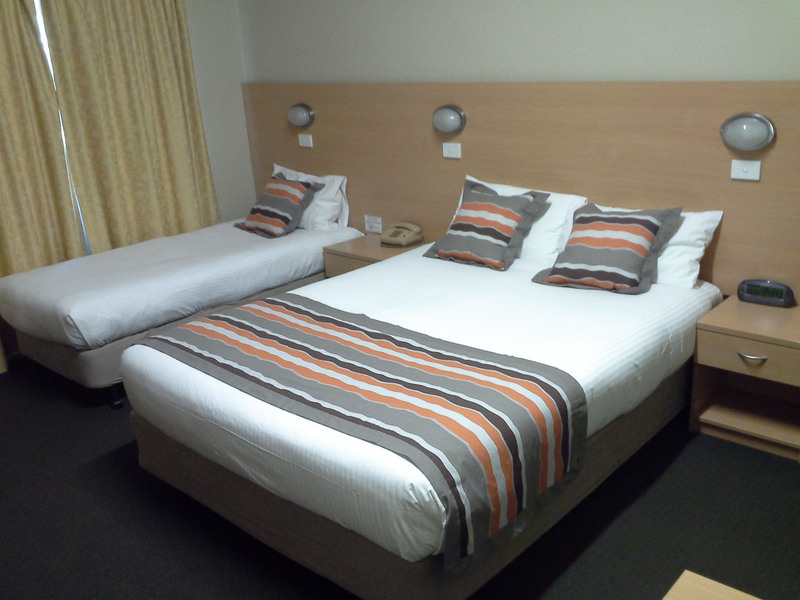 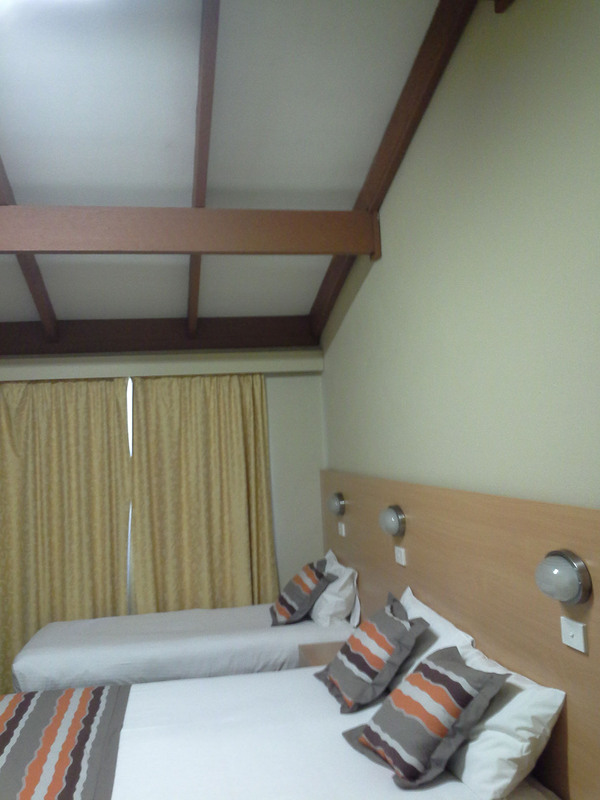 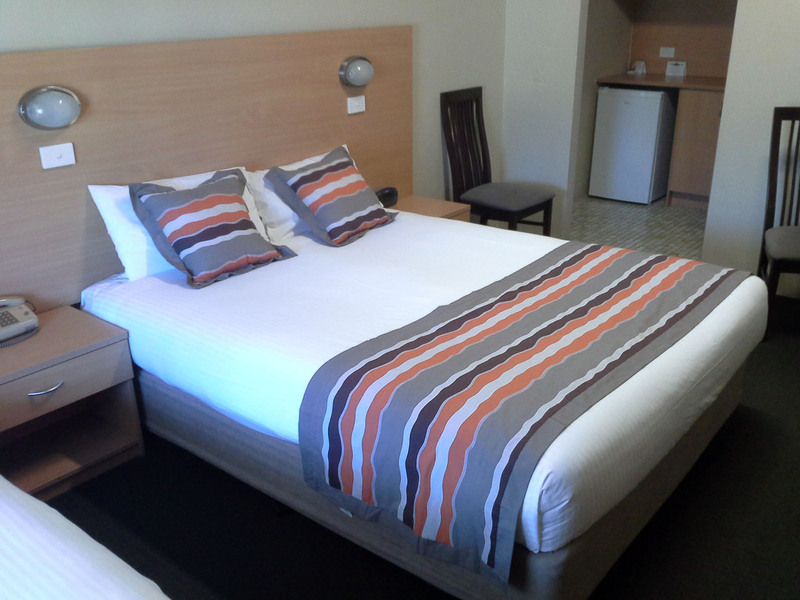 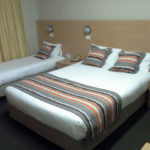 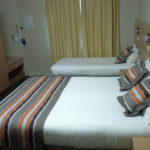 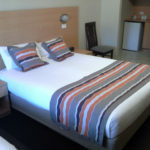 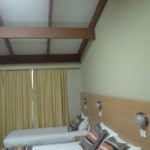 They are all ground floor and feature a Queen Bed and one single bed with crisp white linen and duvet, electric blanket. 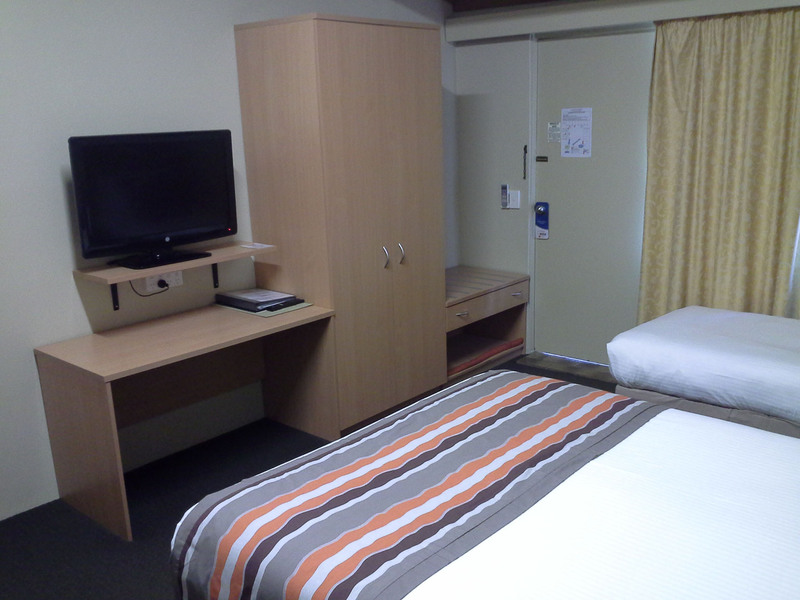 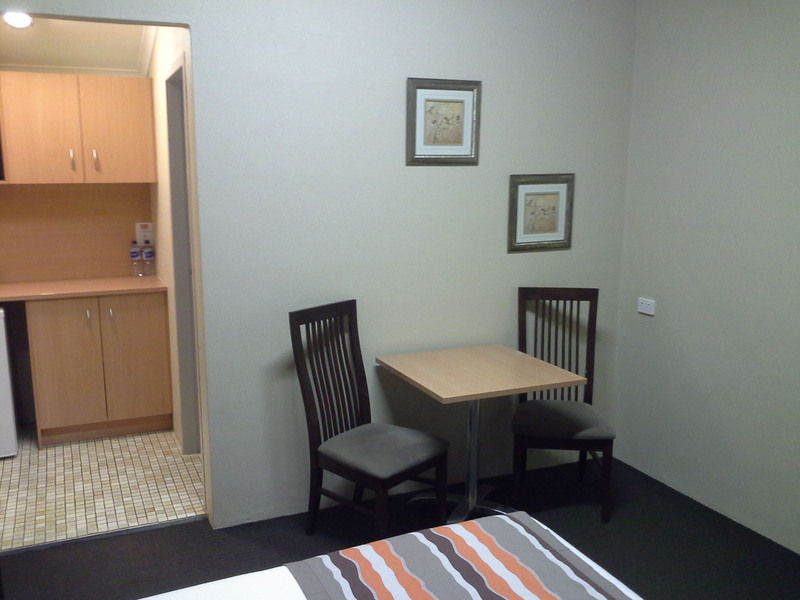 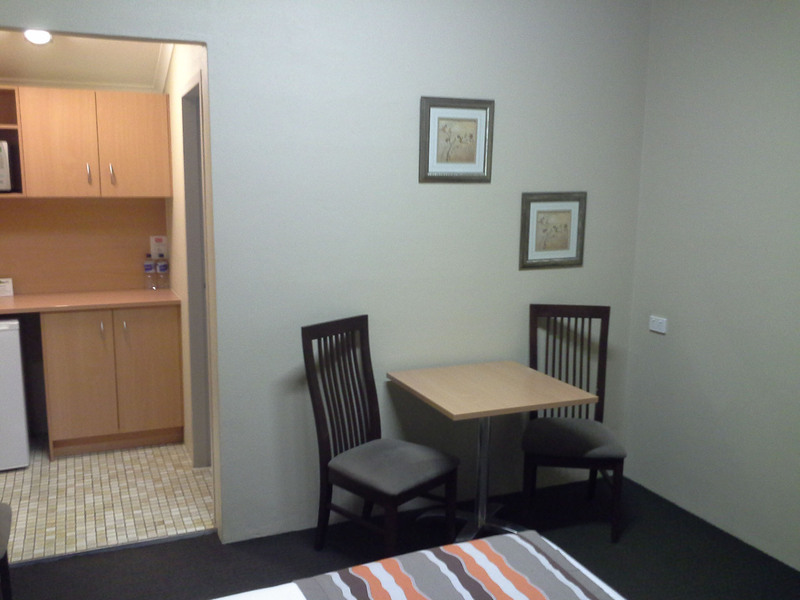 Each room has its own ensuite and desk or bench for those that need a work area. 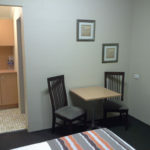 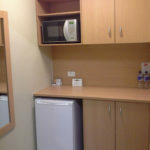 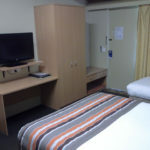 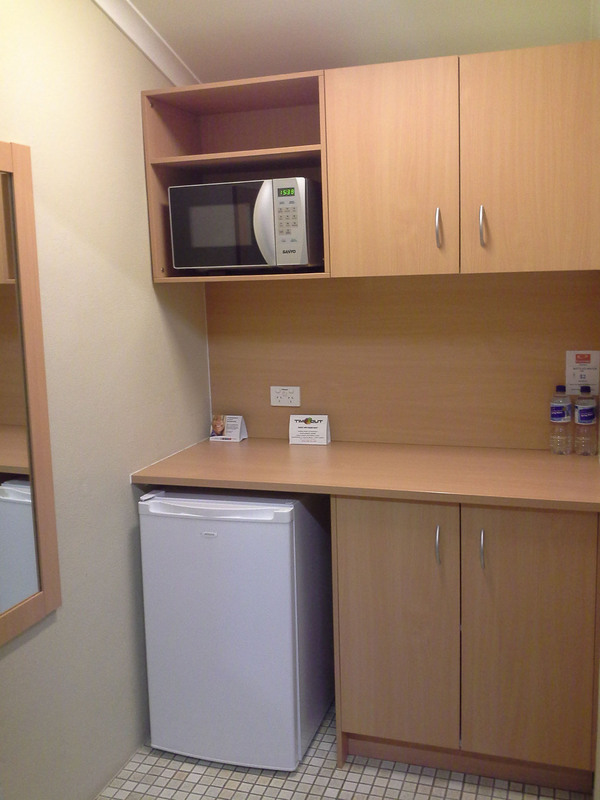 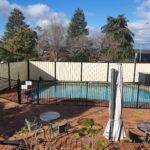 Facilities include microwave ovens, toaster, kettle, bar fridge, crockery and cutlery, tea and coffee, digital TV, Foxtel and free WIFI. 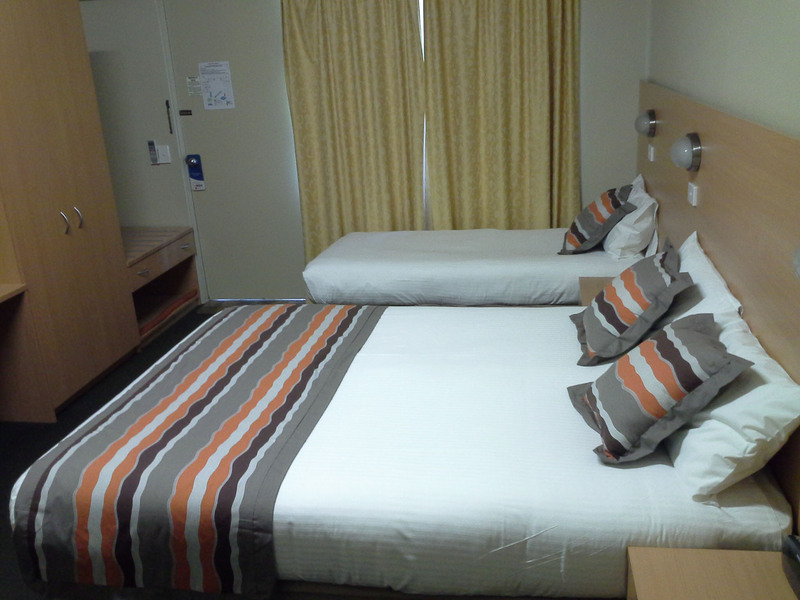 These rooms sleep a maximum of 3 people.